I used to think, when I first started really getting into the hiking thing, that thru-hiking the AT would be my dream hike. To some extent, it is still a dream to thru-hike it, but it seems to be a hike that I could feasibly attain at some point in my life, at least I'd like to think so anyway. I think what sold me on the idea was listening to Bill Bryson's account in "A Walk in the Woods ". Yes I say listen because Robin and I listened to it a few years back during a road trip to New Orleans and back. Seriously though, I don't think that would suffice for this post as a dream hike because it is certainly attainable, at least if I can ever get our debt reduced to zero and enough money saved to cover six months worth of recurring bills while away on the trail. Anyway, for the purpose of the Outdoor Blog Carnival Post, "What's Your Dream Hike? 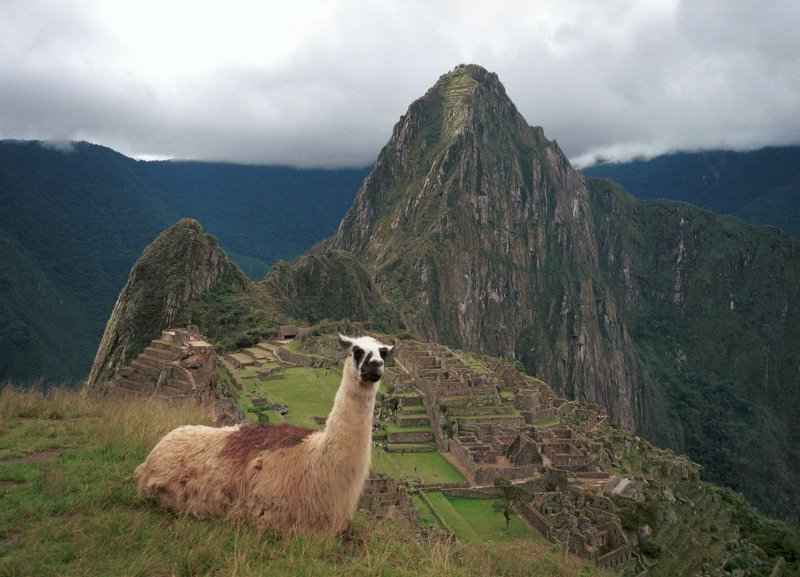 ", ours would have to be a hike up to Machu Picchu in Peru with the Llamas. Of course the Camino de Santiago wouldn't be half bad either, but I don't think I can coax Robin to Europe, but if I walked in the door with a complete itinerary for two and all travel arranged to Cusco, Peru, she'd beat me out of the way to our packs to get them ready and out the door in a matter of hours. 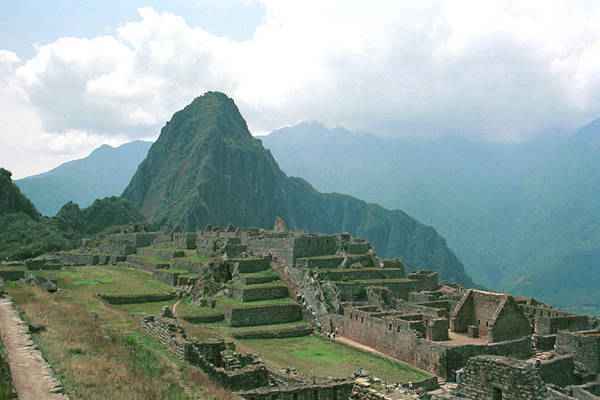 For some odd reason, it's always been Robin's dream to hike to Machu Picchu. To walk with the Llamas and spend a week or more hiking to Machu Picchu, through Cusco and maybe take a side trip to the Galapagos. Because it has been her dream for as long as I've known her and most likely longer, it has been my dream to take her. Afterall, she is going to bear my child, has raised the Ashbinator, kept this household running and standing, and has done nothing but followed and supported all my pursuits and aspirations faithfully and without question. Every so often, we get those travel catalogs that come complete with a week long itinerary for places like Machu Picchu, New Zealand, etc. This is the kind of hike I'm talking about. You fly in a "Big Ol' Jet Airliner" to somewhere like Lima and then board a smaller plane to somewhere like Cusco. 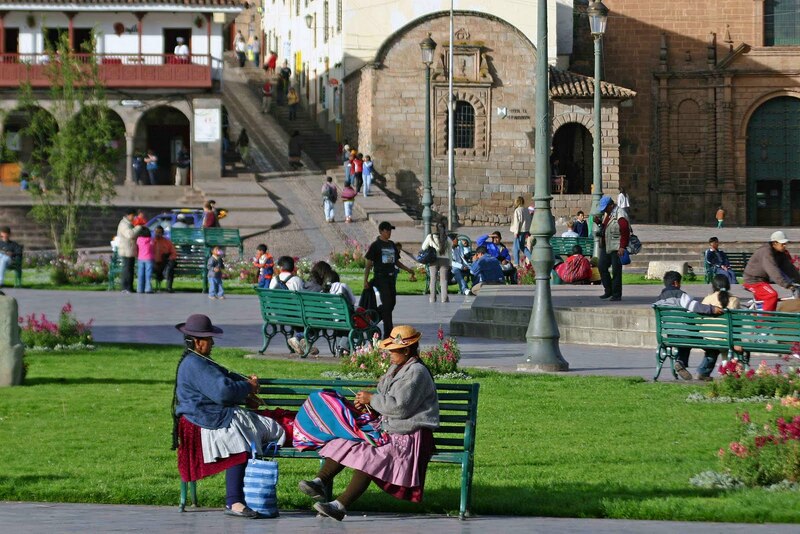 From there, you have evening accommodations at a luxury hotel or a hostel, complete with Peruvian fare for supper and all the sights and sounds that are Cusco. From there in the morning you have a lavish breakfast to ready you for your trek up into the Andes Mountains. You spend the next 3 - 4 days trekking up the Andes on your way to Machu Picchu, complete with stops at open air markets, cultural attractions, historical attractions, and much more. You hike with the llamas as they pack most of the gear for you up the mountains. Durring the trip not only would we be graced with cultural and historical sights, but the natural surroundings of lush rainforests and gorgeous mountain views and overlooks are those that make it a dream hike for us. Seeing the world from ten thousand plus feet would be a sight to behold. Of course that is provided you haven't passed out from the major altitude difference. After the few days on the trail and the chance to explore the magnificent ruins of Machu Picchu, the jewel of the Incan Empire, we would make our way back to Cusco for one more glorious night of fun to relish in our majestic journey. 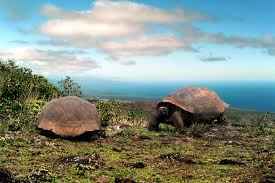 Of course since this is a dream hike, we would catch a charter flight down to Chile where a nice yacht or a boat of some sort would wait to take us for a full day of exploration of the Galapagos Islands, offering us a chance to behold all the amazing animals that inhabit the island. That in and of itself would be a trip of a lifetime. Anyway, that's our dream hike. One day I hope to make it a reality. In all honesty, that trip would likely be more attainable than a thru hike on the AT. It would require a lot less of a time commitment. 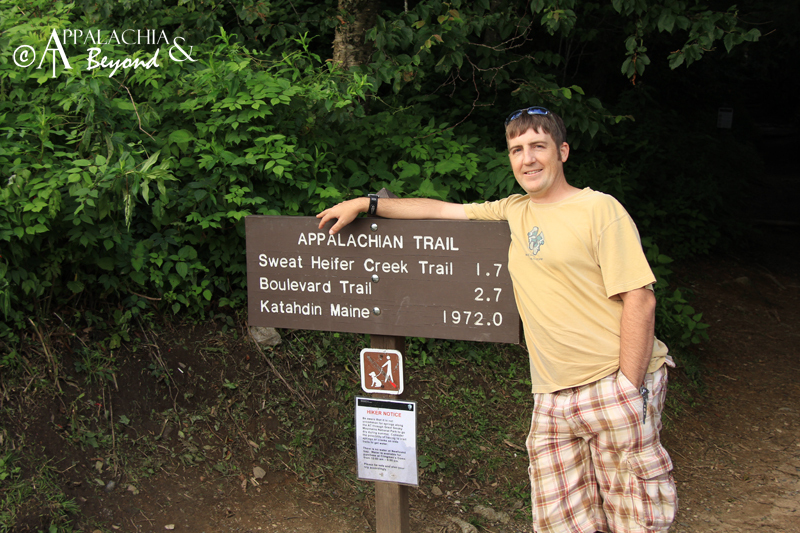 Then again, I could always section hike the AT one or two weeks out of the year over the next 10 years or so and have it completed.